For AUDI : BLOXsport Wheel Spacers, Aluminun 7075-T6 Forged! 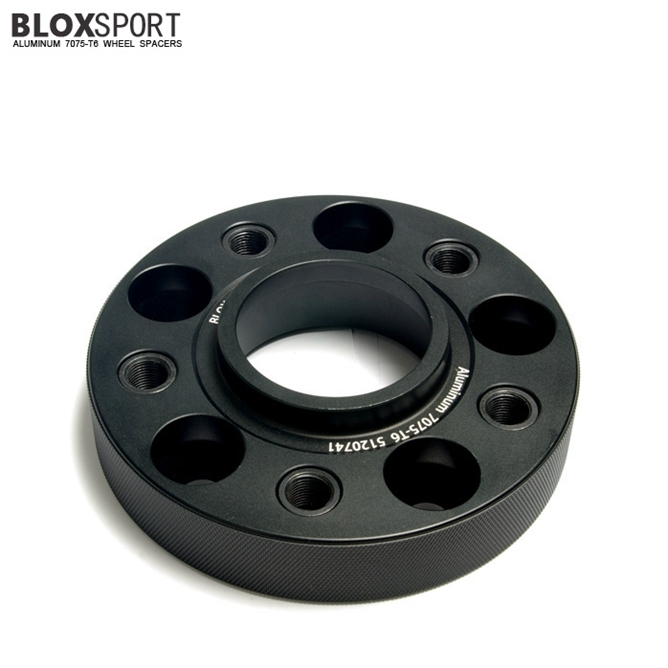 BLOX Aluminum 7075-T6 Wheel Spacers for Audi A1, A2, A3/S3, A4/S4/RS4, A5/S5/RS5, A6/S6/RS6, A7/S7/RS7, A8/S8, Q3, Q5, Q7, R8, TT/TTS/TT RS. 3mm-45mm Thickness, Special size and drawings are welcome.